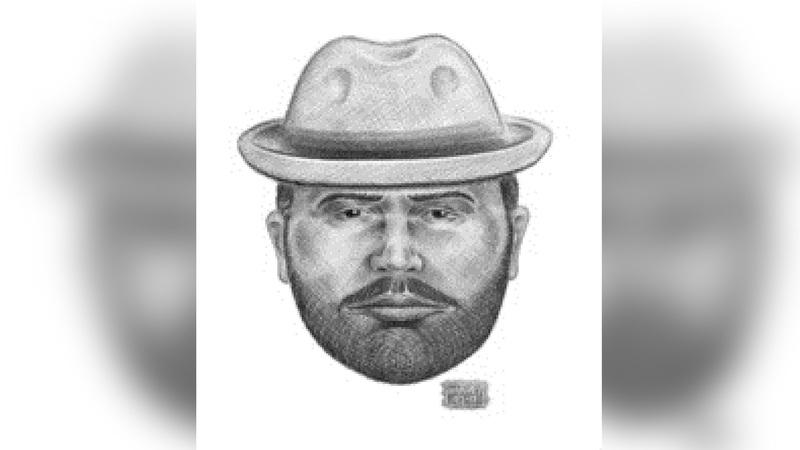 UPPER WEST SIDE, Manhattan (WABC) -- The NYPD is searching for a man who they say groped an 11-year-old girl in Manhattan. Investigators say the man touched the young girl's private area as she stood up to exit a southbound 2 train. The incident happened Saturday night at the Broadway and West 79th Street station. Police want anyone with information to give them a call.